Our society is one filled with highly convenient food. We need only to drive a few minutes in order to find some fast food joint offering fat-ridden delights on the cheap. As a consequence, we’ve become attuned to what scientists call the stimuli of our food environment. More exactly, our brains have become attuned to the prolific outlets offering to feed us for little more than a dollar. The human brain is a creature of habit – any habit, good or bad. Once our brain is entrenched in a certain way of thinking, it can be very difficult to redirect our neuronal networks to some other way. Perhaps this is an evolutionary defense mechanism that accounts for our brain’s limited resources. Anyways, we digress. The point of this particular article is to convey a basic understanding of the brain’s relationship to food. 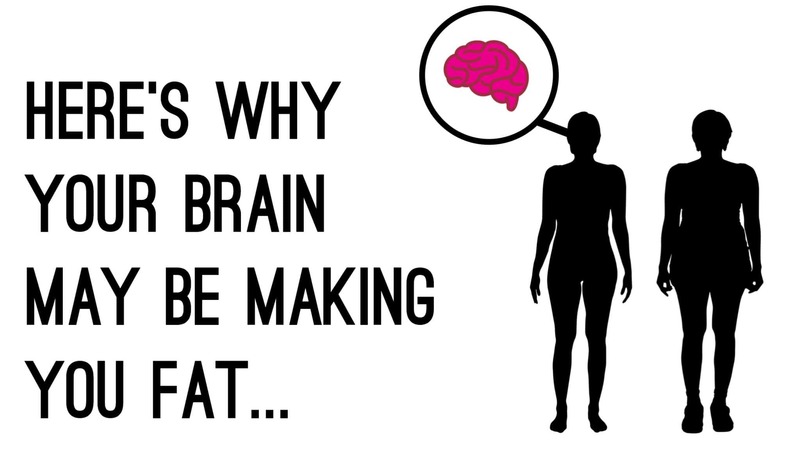 Further, why the brain – by its very design – makes it difficult to lose those excess pounds. We hope that this article can provide some practical insight to those which it applies; perhaps even leverage the power of this knowledge to make some needed changes in their eating habits. Our brain’s working memory permits us to focus our attention on relevant tasks. Without a proper working memory, we’d succumb to far more distractions than we do. Given the function of working memory, it is no surprise this process also plays a vital role in achievement of goals. A good working memory is generally found in disciplined dieters, as they are able to ward off tempting thoughts (e.g. eating something unhealthy). An impulsive brain is one that will concede to food temptations much easier than a non-impulsive brain. The level of our brain’s impulsiveness directly influences our ability to delay gratification; such as that delicious-looking dollar cheeseburger. 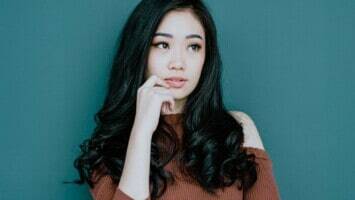 Interestingly, scientists have developed an intervention program called episodic future thinking; whereby one is taught to visualize the future health goals. This process is thought to be effective against impulse eating. As mentioned, our brain’s resources are limited. Making decisions that involve any feelings of inner-conflict deplete our willpower reserves even further – a problem for the brain when need to resist food. This may help explain why most diets are broken in the evening, when our cognitive tank is running on low. The good news is that proper sleep and relaxation replenishes our brain resources. Obesity has been tied directly to mental conditions such as depression and anxiety. People who tend to overeat may also suffer from acute feelings of boredom, loneliness and stress. To release this stressful internal state, people will often consume foods laden with sugar and fat, as this can provide a temporary emotional escape. During moments of relative emotional stability, we underestimate the propensity to overeat or eat unhealthily. This is known as projection bias. When one is overconfident regarding their ability to resist temptation, they’ll often place themselves in enticing situations only to succumb to them due to their misplaced overconfidence. Alcohol lowers our inhibitive ability to resist all types of adverse health behaviors, which includes overeating. Lowered inhibition manifests into a both a lack of self-awareness and lower self-control. In this state, we often don’t possess the mental faculties to resist temptation. Unsurprisingly, weight loss programs promote an abstinence or minimization of alcohol consumption. This is partially due to alcohol bias. It’s been found that humans are more likely to engage in unhealthy eating behaviors after achievement of a goal. For example, a runner having completed his first marathon may allow themselves to indulge in a fatty meal to account for his success. We allow (or “license”) ourselves a temporary release on account of our successes. Food cues are the brain’s responses to the presence of food stimuli. Food cue mechanisms can occur even without the presence of hunger. For example, the smell of pizza from the local pizza shop can lead you to waltz in for a slice even though you’ve already eaten. Exposure to food cues can also divert the attention from a nearby food to the cue’s source. Attention bias is simply our tendency to focus our attention onto foods of preference. As our attention cues are exponentially stronger for certain food types, we are more likely to seek out the food if we’re lacking in self-control or depletion of willpower. Of course, the best way to mitigate the power of attention bias is to limit exposure (e.g. ice cream in the freezer) to unhealthy foods.